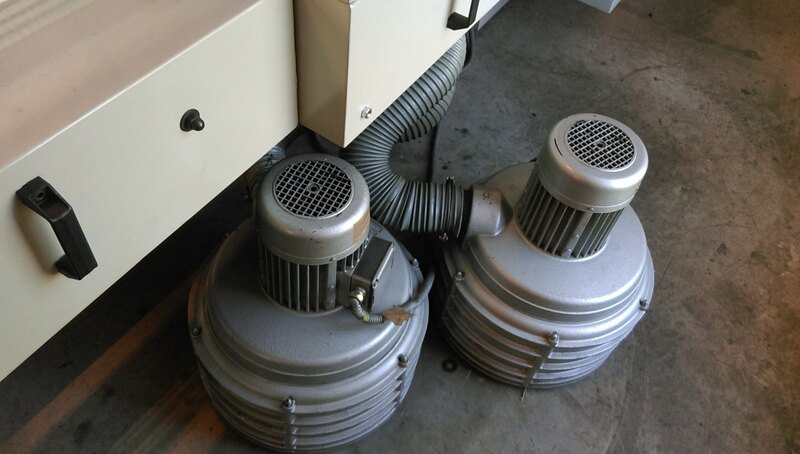 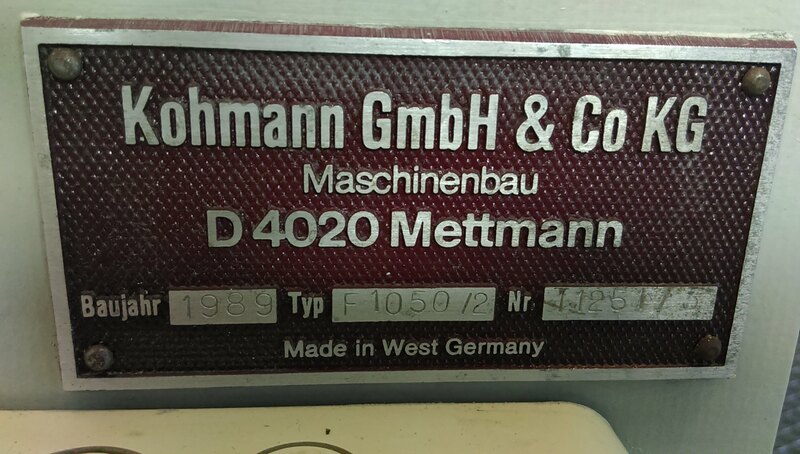 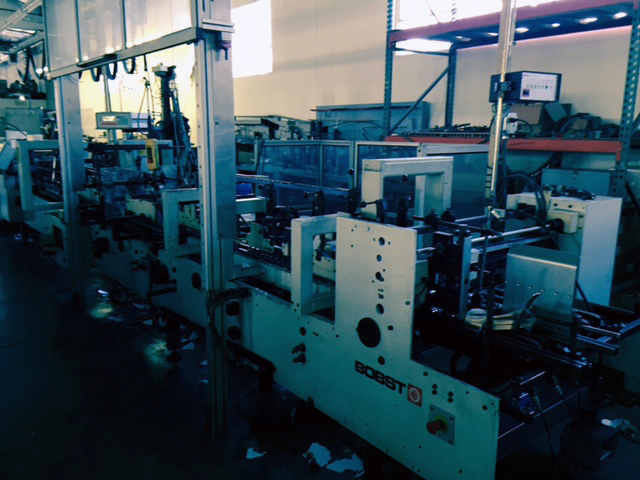 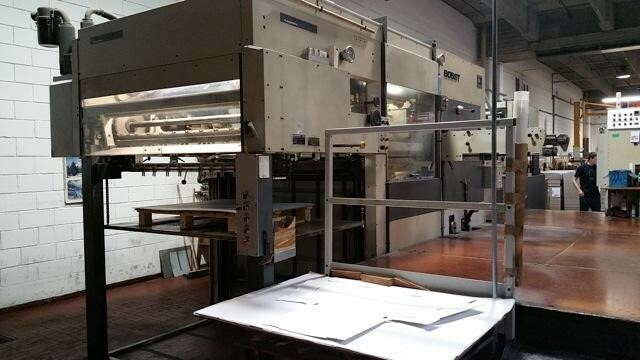 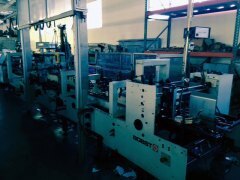 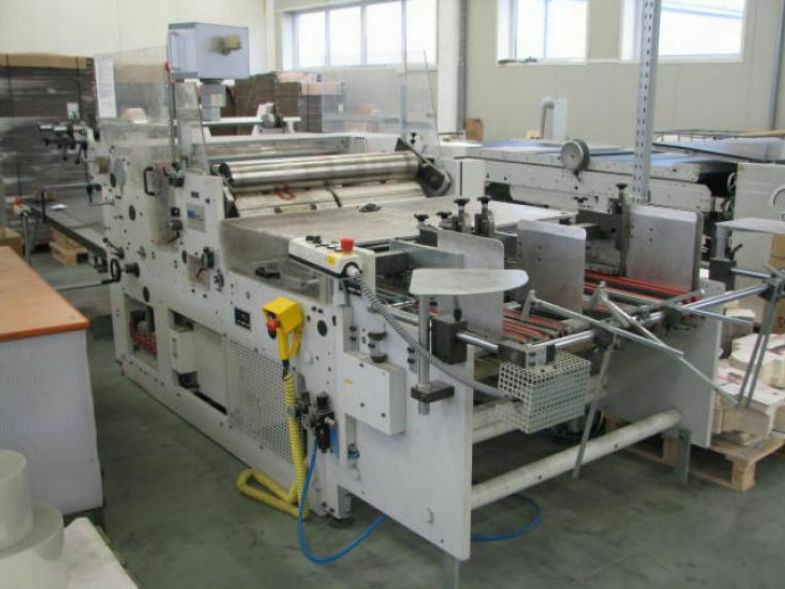 Bobst SP-142 ER-A Year: 2000. 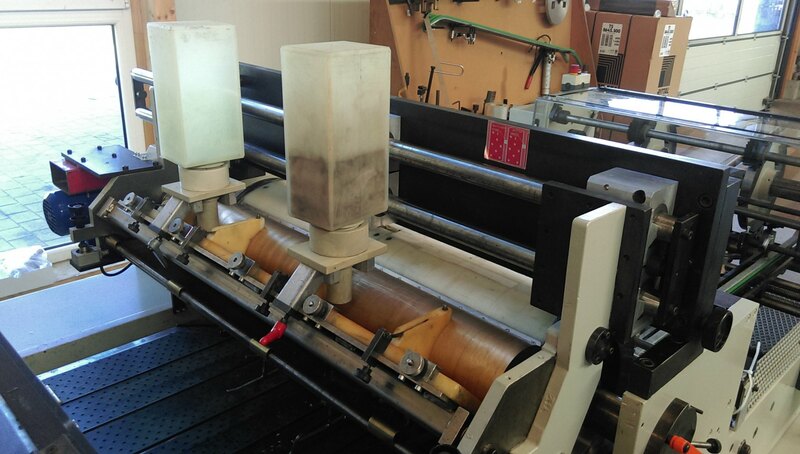 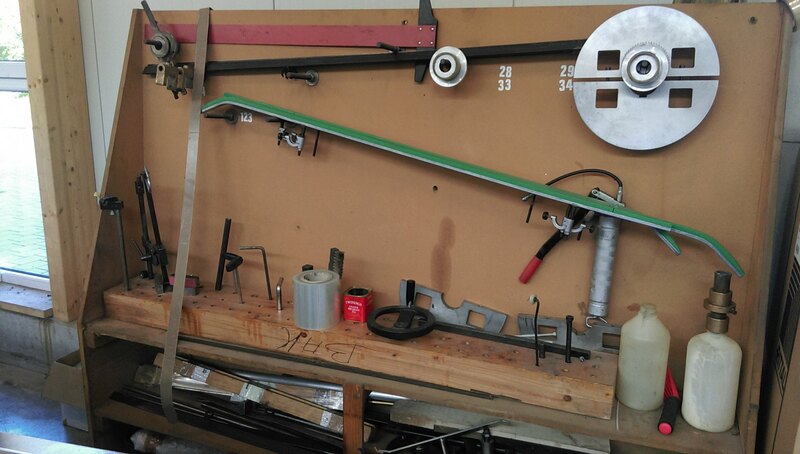 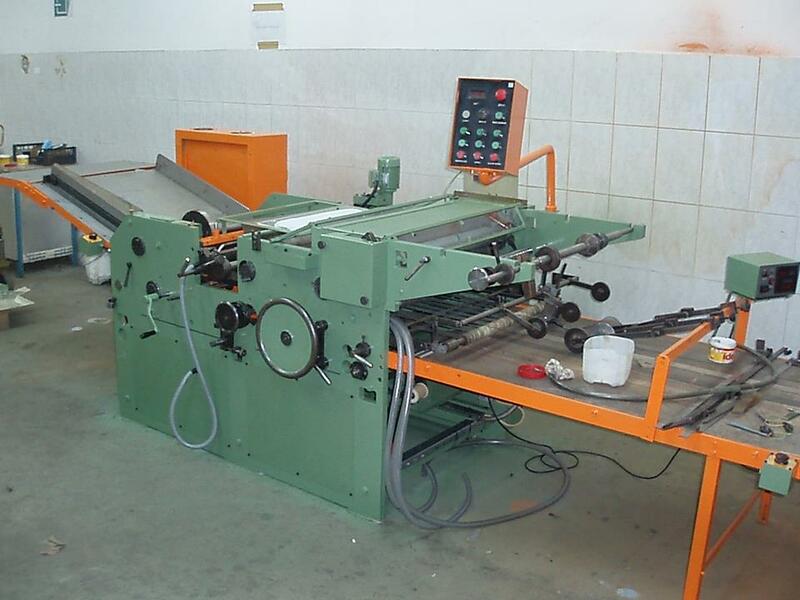 56" width, OEM maximum rated machine speed: 108 Strokes/Minute, Last 3 months GROSS avg speed (run hours only): 47 Strokes/Minute. 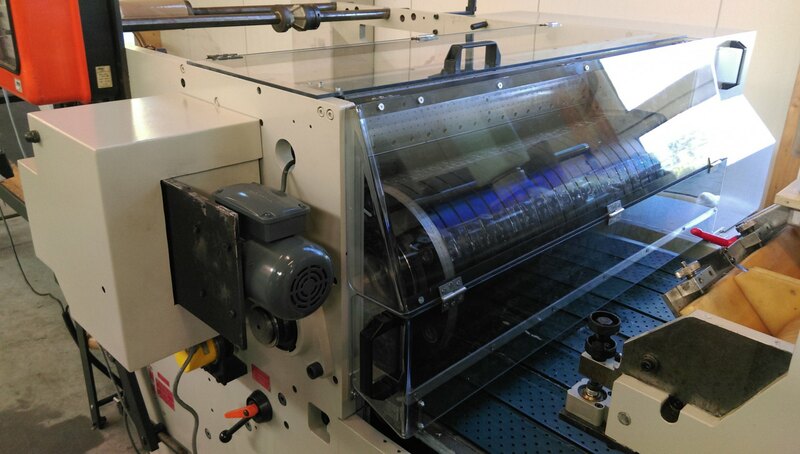 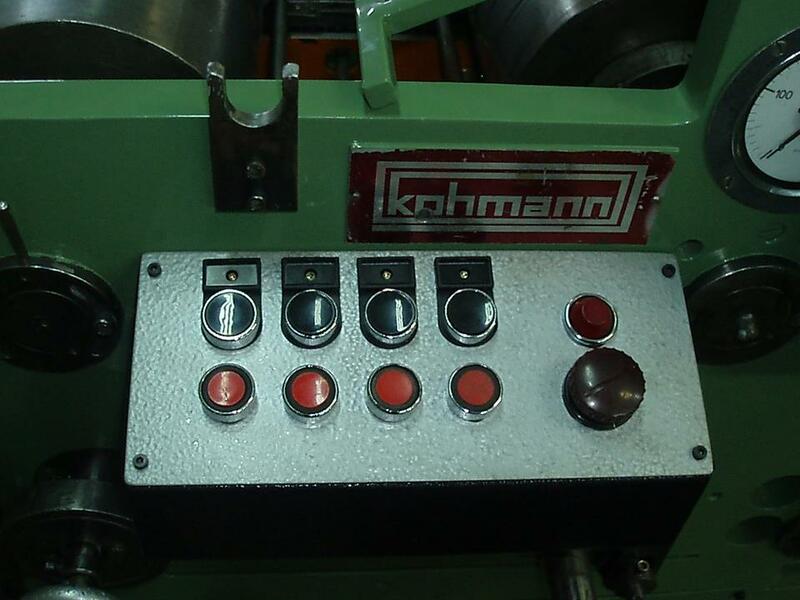 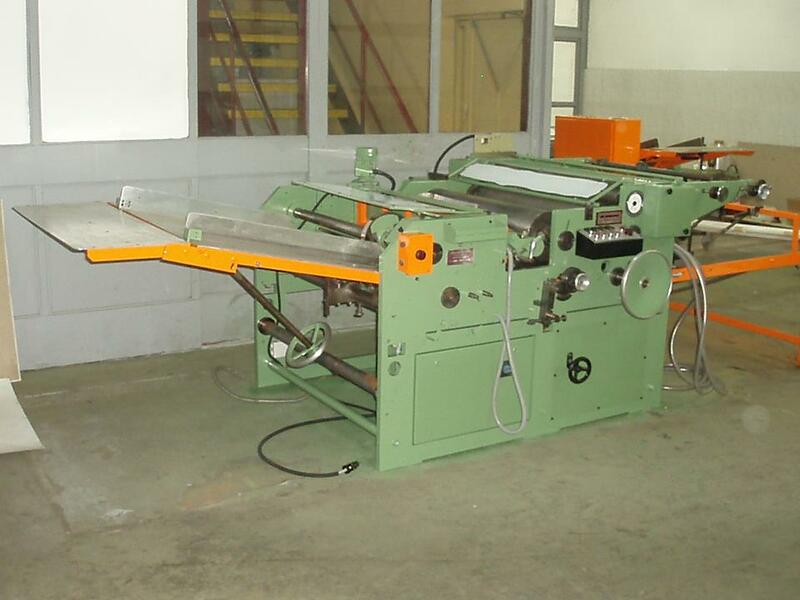 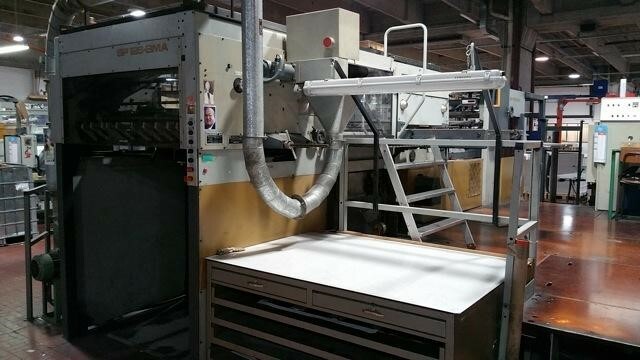 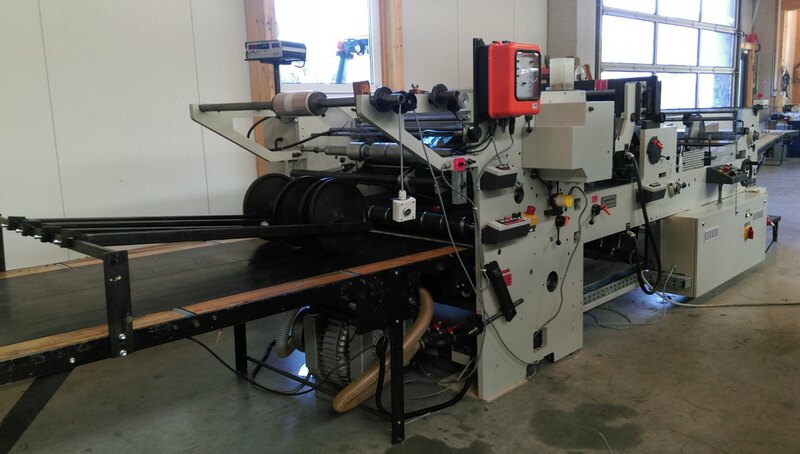 KBA Varimat 126, Year: 1995, 50" width, OEM maximum rated machine speed: 10,000 Sheets/Hour, Last 3 months GROSS avg speed (run hours only): 6,000 Sheets/Hour. 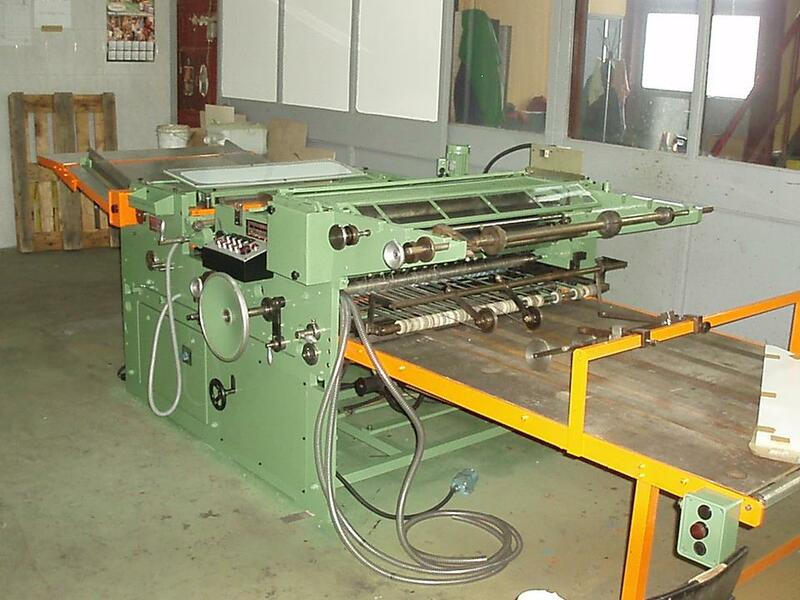 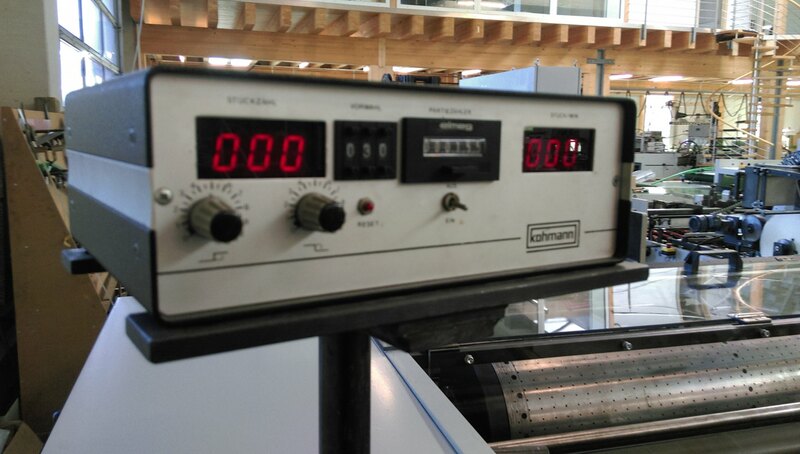 KBA Rapida 104 Year: 1993. 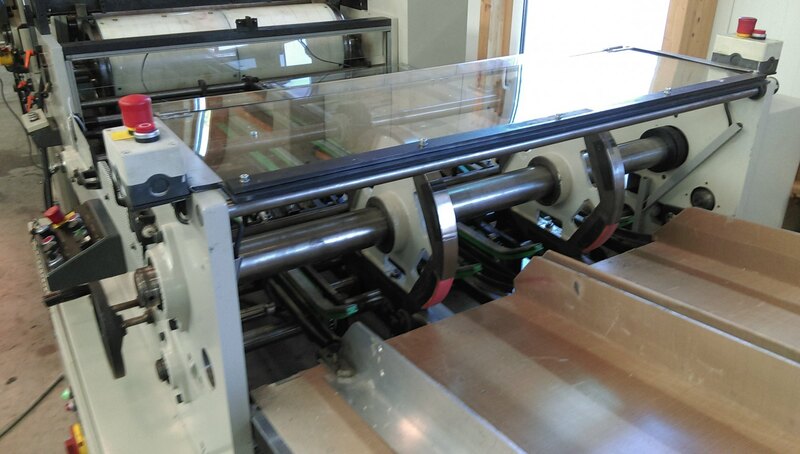 40" width, OEM maximum rated machine speed: 14,000 Sheets/Hour, Last 3 months GROSS avg speed (run hours only): 7,436 Sheets/Hour.